My 5 Favorite Footwear Brands at Select CITYWALK, Delhi | Best Shopping Destination in Delhi | The Shopaholic Diaries - Indian Fashion, Shopping and Lifestyle Blog ! 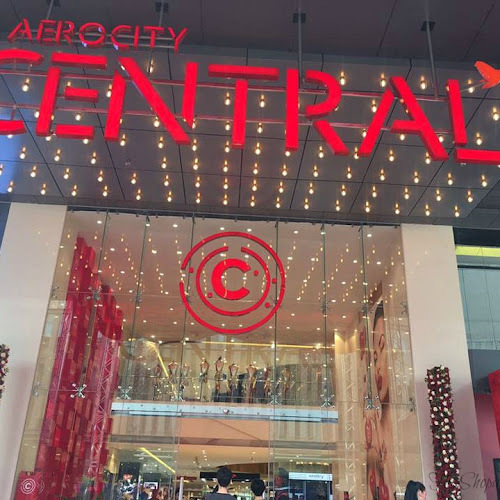 As I have received amazing response to my last 2 posts covering my favorite Clothing and Beauty brands at Select CITYWALK, Delhi - I have decided to do a couple of more posts covering more brands that I love shopping at my favorite Shopping Destination in Delhi. Select CITYWALK boasts of so many popular and great brands, that they can't be covered in just 1 post. 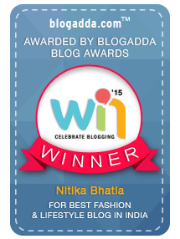 So, in today's post I will be writing about my favorite Footwear brands that are present in this Shoppers' Haven. 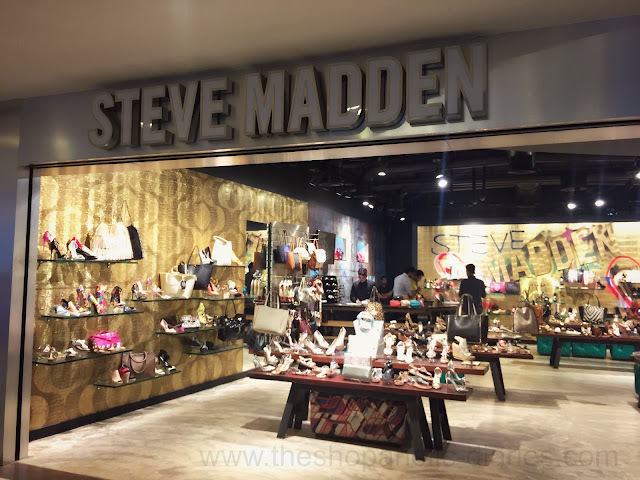 STEVE MADDEN - Knowing my love for STEVE MADDEN shoes, I really can't begin this list without mentioning this iconic brand. Steve Madden is an international brand that is known for its designs that are innovative, fun, sometimes wild and always spot-on-chic. Ever since it was first launched in India, I have been in love with their amazing designs and high quality. So much so, that now I own 9 pairs of Maddens alone which I have also featured in many of my OOTDs. ALDO : Although, I own only 2 pairs from Aldo, it still remains one of the most popular shoe brands at Select CITYWALK. 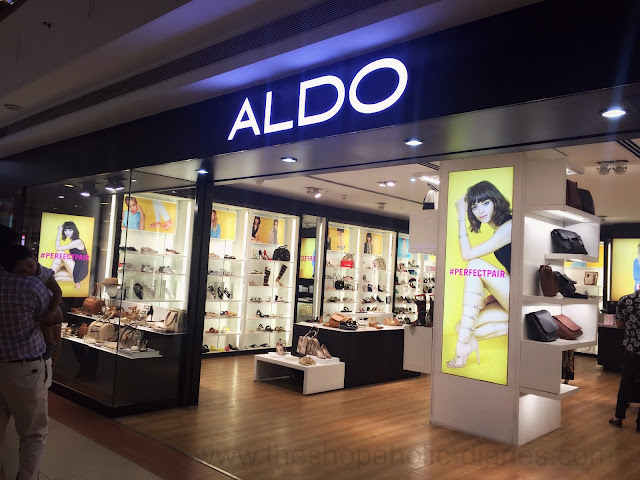 Located at the Ground Floor, just opposite Sephora, ALDO offers high-quality fashion footwear, leather goods and accessories. 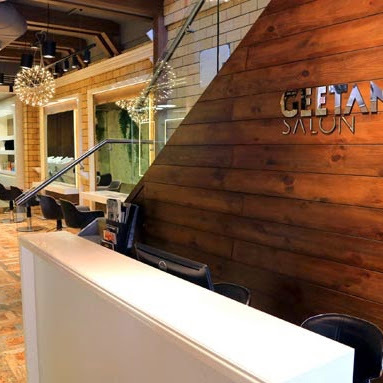 This highly sought-after brand pays close attention to detail and to fine craftsmanship. 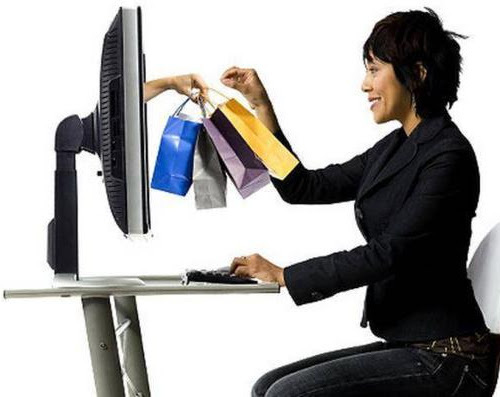 You will find casual shoes to killer heels for special occasions here and has an amazing collection for Men too. CHARLES & KEITH : This is another brand which I love after Steve Madden, for their high quality and comfortable heels. 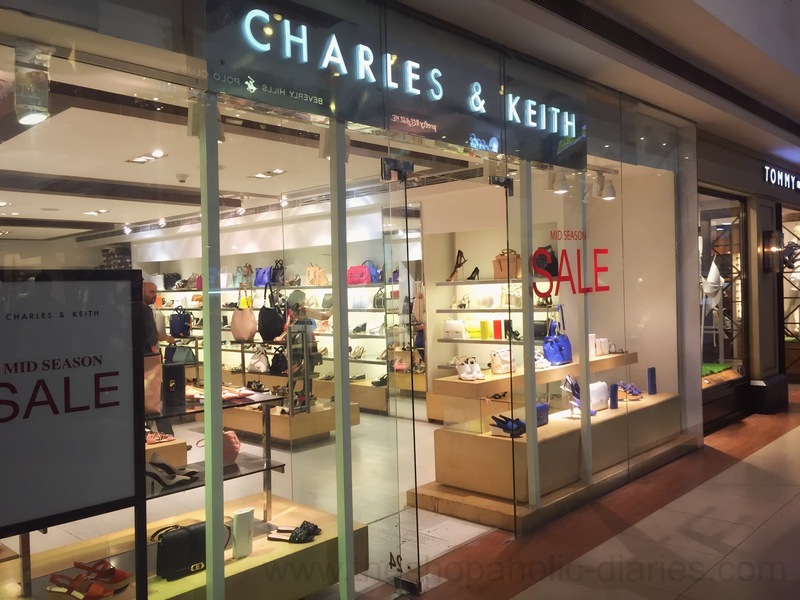 Dedicated to the young and trendy, Charles & Keith designs, produces and distributes distinctive lines of trendy designs and fashion accessories that cater to market sentiments in fast velocity. Their range also includes stylish handbags and sunglasses which feature latest ramp trends. 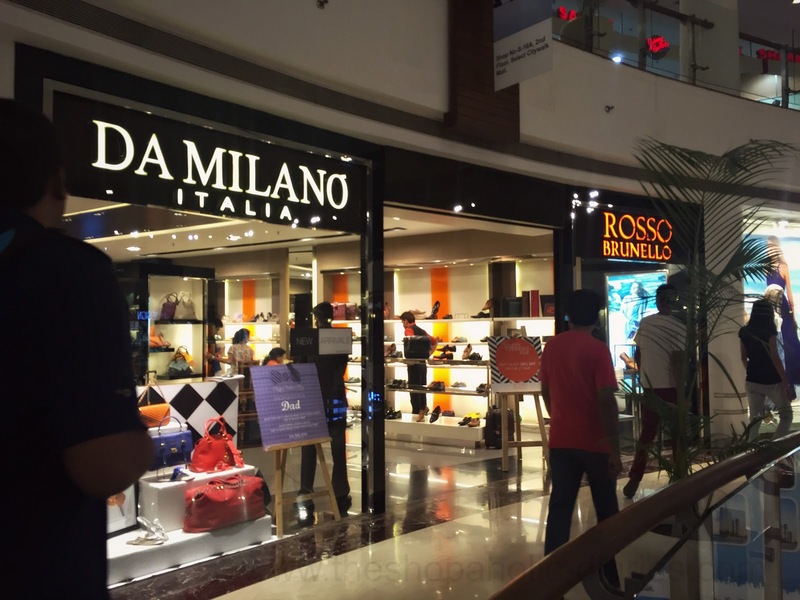 ROSSO BRUNELLO : The high-end footwear brand Rosso Brunello is brought to India by Da Milano, the hub of exquisite italian leather accessories. Rosso Brunello brings on the table, a wide range of footwear and accessories, for ladies and men, that set them apart by being the most fashion forward yet the most comfortable buy. 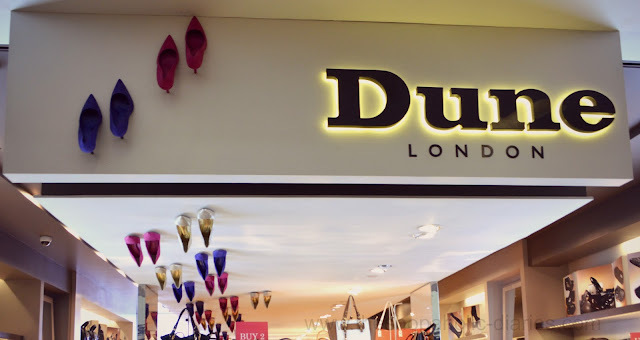 Dune LONDON : I have previously reviewed the Select CITYWALK store of Dune London on the blog and really liked their trendy collection of Shoes for Men & Women. So, which one of these is your favorite brands that you love to shop from Select CITYWALK? Let me know in the Comments below! It was really interesting reading about your fav footwear brand. Right now I buy most shoes in Peko, it's a Croatian /Slovenian brand.